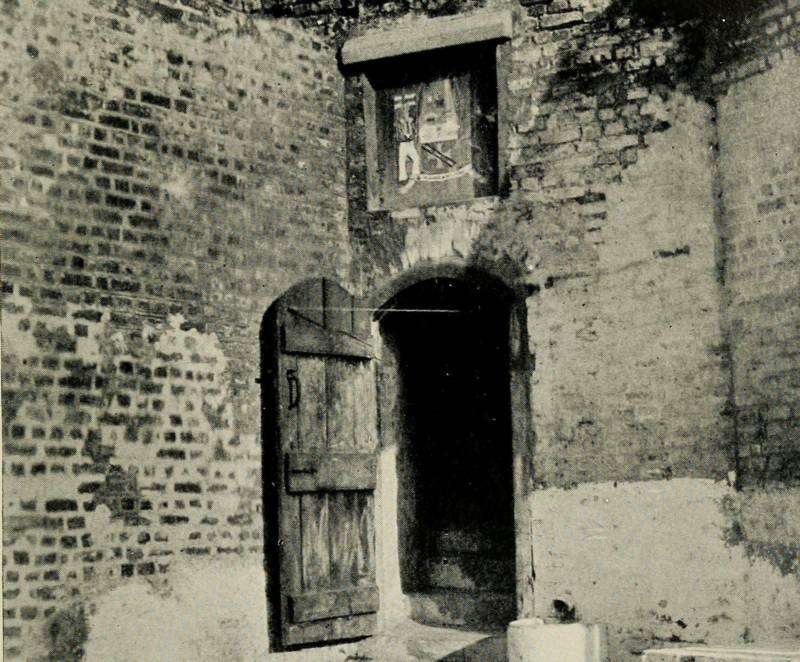 The docks of old Port Royal, drawn in 1906. 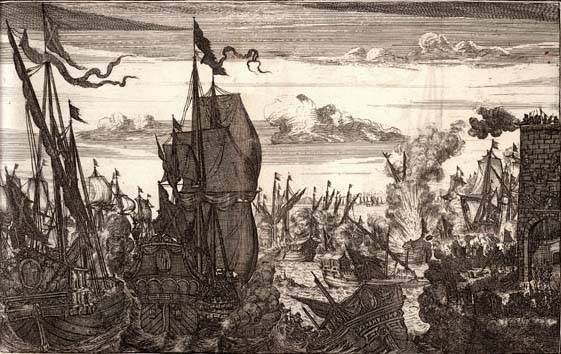 Henry Morgan leads the pirates of Port Royal into a naval battle against the Spanish fleet. 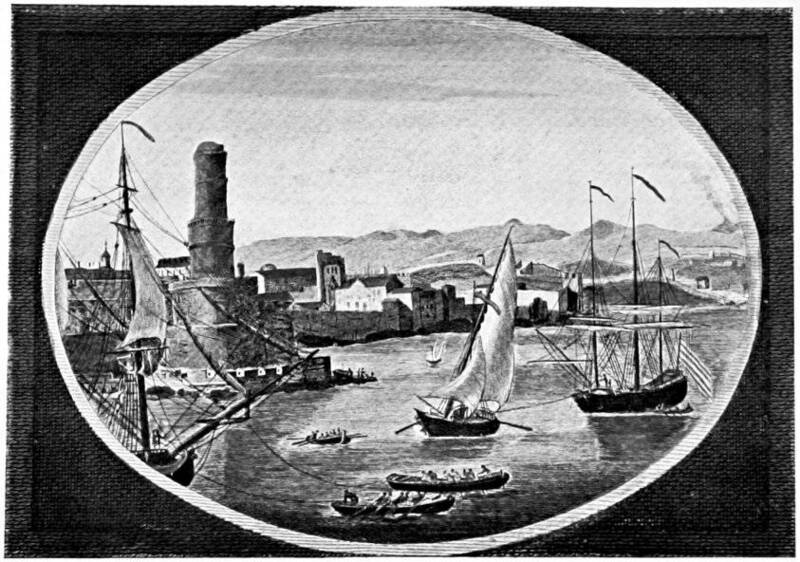 As drawn by Alexandre-Olivier Oexmelin in 1678. 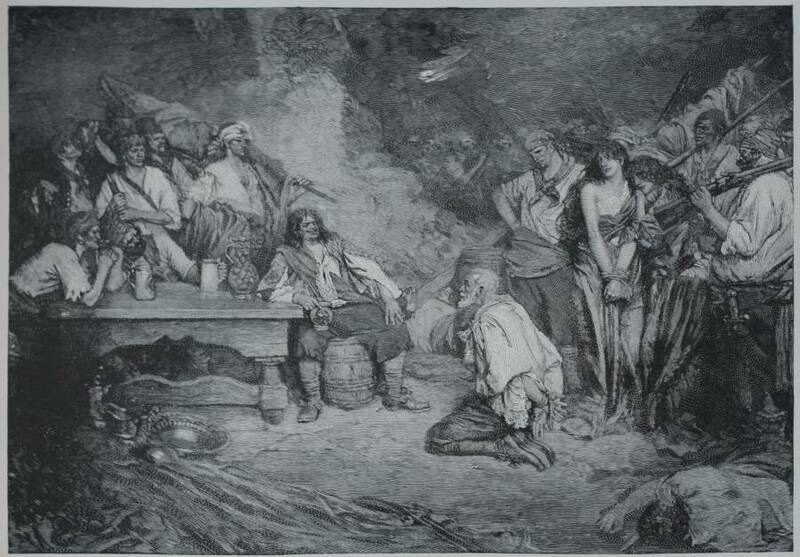 Pirate Captain Henry Morgan taunts a Spanish prisoner, as drawn by Howard Pyle in 1888. 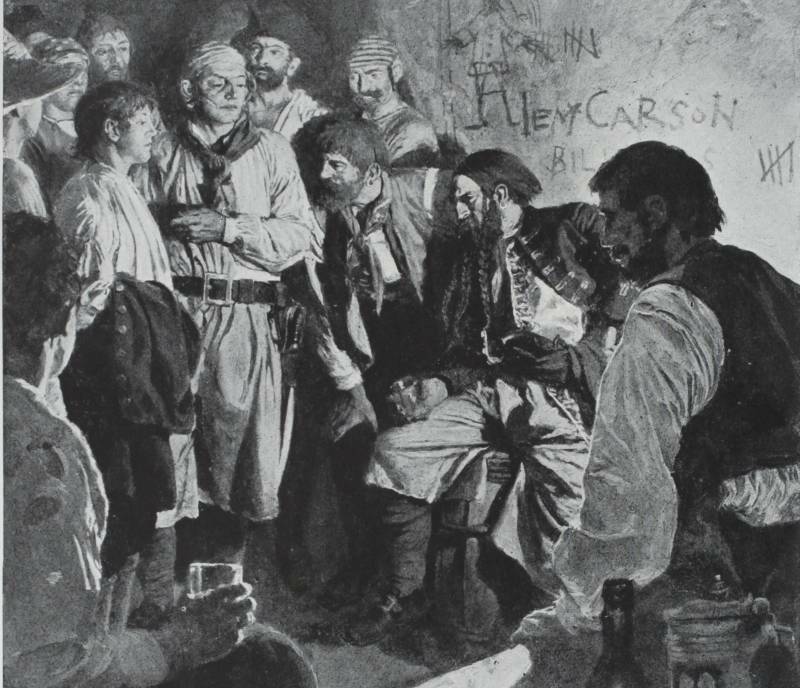 Pirates drinking in a pub, as drawn by Howard Pyle in 1894. Henry Morgan recruits new pirates for the Brethren of the Coast. 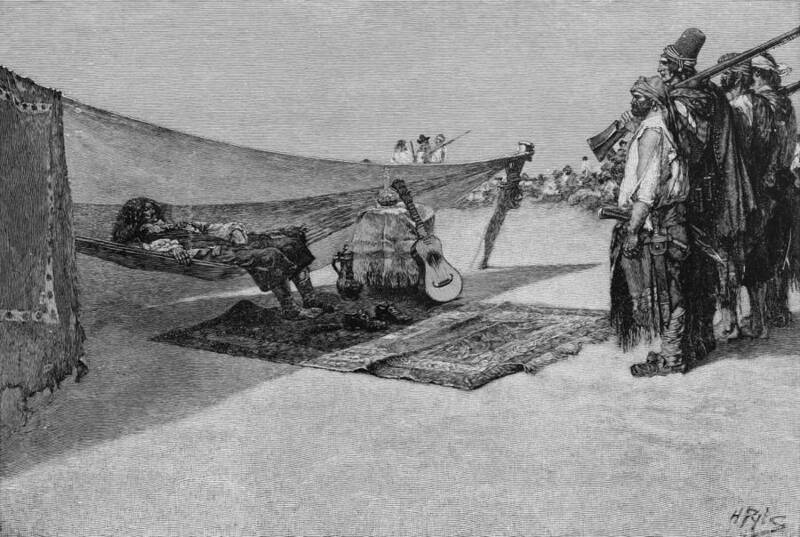 As drawn by Howard Pyle in 1887. 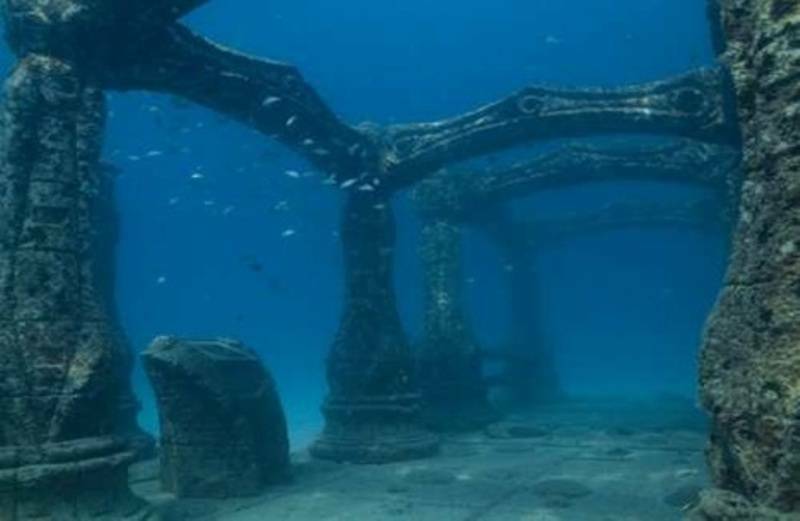 The underwater roads of what was once Port Royal, Jamaica. 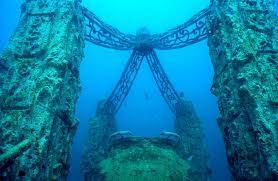 Ruins of Port Royal beneath the sea.